You want the perfect wedding, and, since it all starts with the ceremony, you want to make sure that your officiant (minister) is experienced and can deliver a beautiful ceremony that you and your guests will remember for years to come. Not sure about where to have your ceremony and /or reception? We have performed ceremonies at hundreds of venues throughout Michigan. Ask us, we may be able to provide you with suggestions that fit your needs. The Officiant (Minister) is the most important individual required on your wedding day. In Michigan, the law requires that a minister of the Gospel solemnizes marriages conducted in this State unless you wish to have an authorized Government Official such as a judge, magistrate or county clerk. Ohio requires that all ministers are registered with the DMV and obtain a license from that State. We are legally recognized in Michigan and licensed in Ohio to perform wedding ceremonies. There are also many other states that we can legally perform ceremonies in for those wishing to have a destination wedding and bring us along. 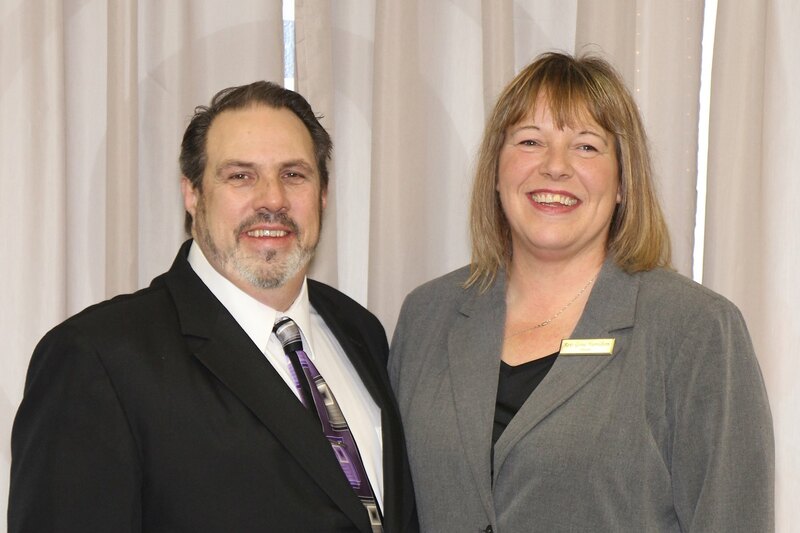 Michigan Officiants PLLC is owned and operated by Reverends Jeff & Gina Hamilton, husband and wife. We have been in the wedding industry since 1996. We became ordained as non-denominational Christian ministers in 2000 because we truly believe in the institute of marriage and wanted to become more closely involved in the ceremony itself. There is no greater joy than the joining of a man and a woman in marriage and witnessing the smiles and tears of complete happiness, the excitement of the day and the commitment of a lifetime. Creativity and planning are the key elements in coordinating and designing a wedding. Working as a team, we are able to pool our strengths and come up with ideas and themes that fit. You might say that what we do is a lot like directing, except the stars are the bride and groom. It is an absolute honor that couples choose us to be part of their day. It is something we take pride in, something we enjoy, and something you will absolutely notice. Everyone loves a good party or wedding reception. For nearly two decades, Michigan Officiants has enjoyed bringing wedding plans to life, coordinating celebrations of all kinds, and joining brides and grooms in marriage. The shared happiness and joy of couples and their guests is a day unlike any other in your life. Why leave this day in the hands of the inexperienced? You want to hear compliments about your day, and your wedding professionals, not criticisms.